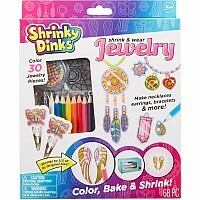 Make lots of cool SHRINKY DINKS jewelry. 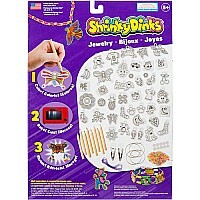 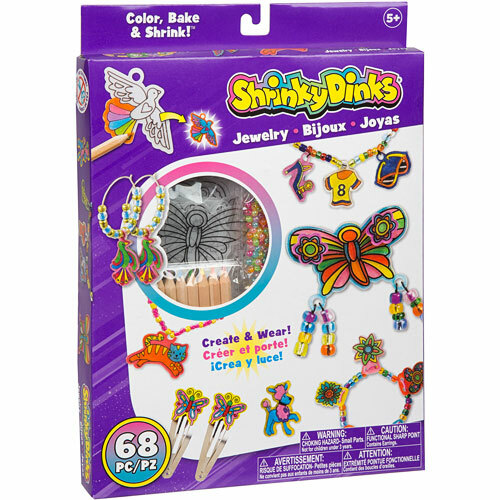 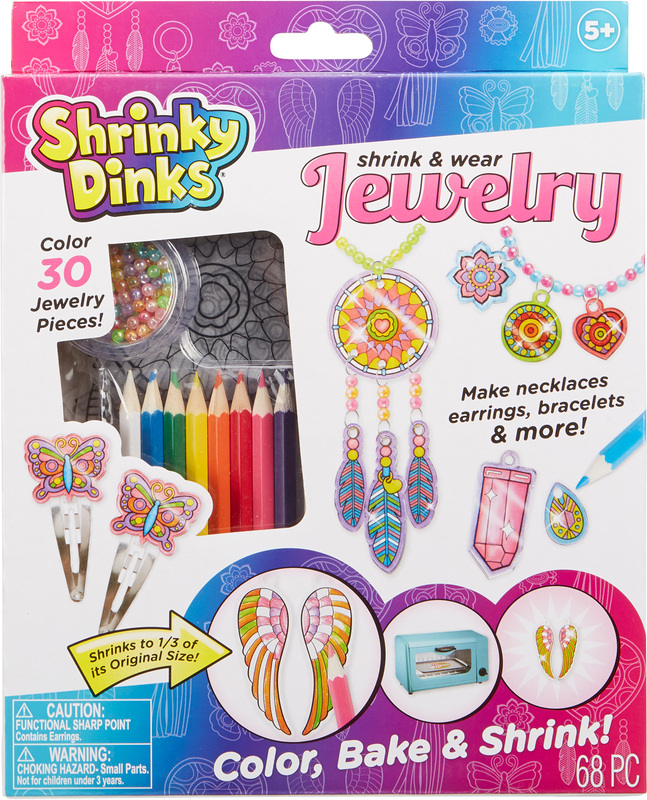 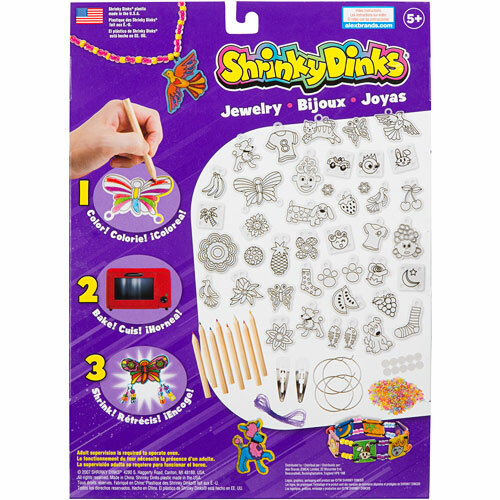 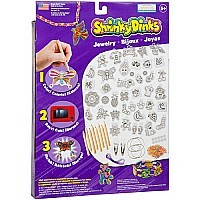 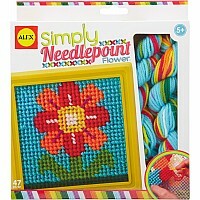 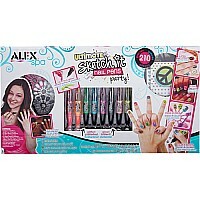 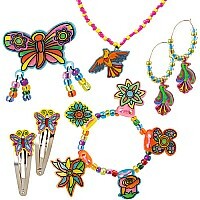 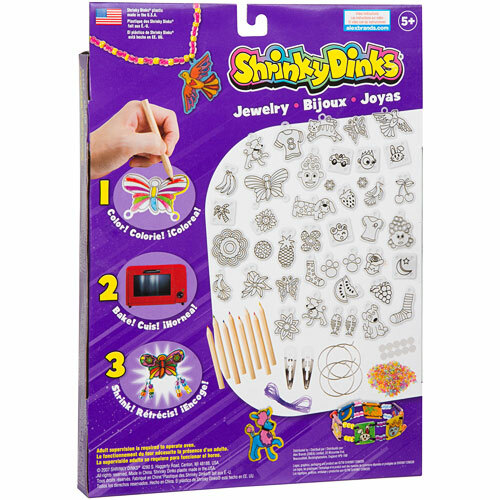 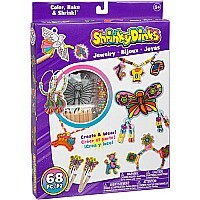 Includes over 30 precut Shrinky Dink shapes, 8 colored pencils, beads, earring hoops, barrettes, string and clasps. 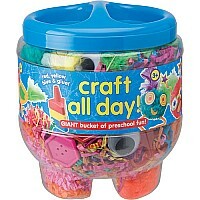 Measures approximately: 8.50 x 1.25 x 11.75 inches..